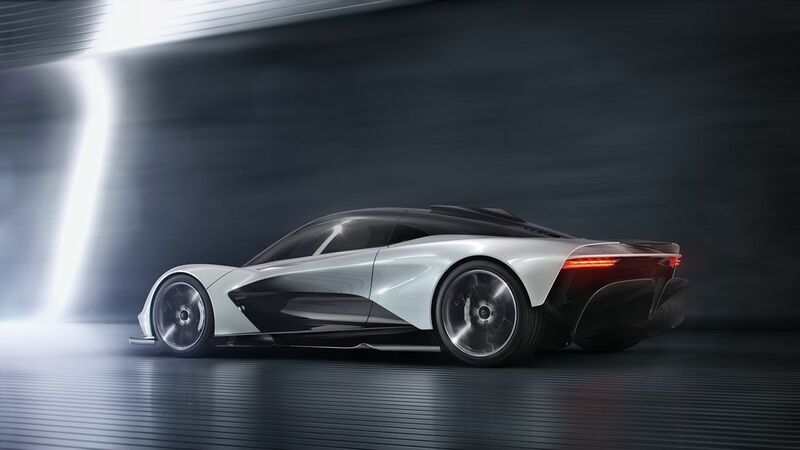 AM-RB 003 will remain true to an uncompromising engineering ethos whilst making considerations for practicality and road use, extending the trickle down of genuine state of the art F1 technology into a road legal car. AM-RB 003 will express a design statement that is second to none. As you would expect from a project of this nature, volumes are strictly limited.